Effective marketing strategies are essential for any company in any industry. If you are a roofing contractor, and you’re still running your own website, your marketing strategies might need some work. While you can learn a lot online about marketing, with professional help, you can take your roofing contractor marketing strategies to the next level. 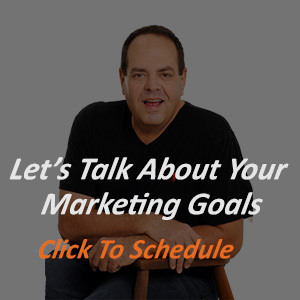 A professional marketer will be able to customize a marketing approach for your company. They’ll help update your site, improve your content, and suggest advertising campaigns. But while there are countless things that are best left to the professionals, there are several simple tips that you can follow to help improve your site. 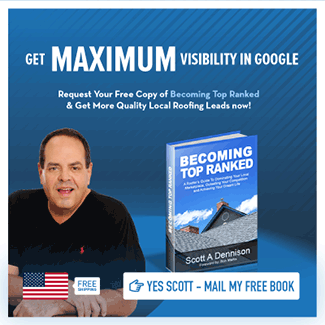 Following any of these top roofing contractor marketing tips will help you rank better on social media, boost traffic to your site, and ultimately, help you improve your lead generation. Keep reading to learn about four easy strategies that you can implement on your site right away! One of the easiest ways to gain new local customers and generate sales is by improving your website’s ranking on search engines. Statistics shows that 75% of web surfers never scroll past the first page of results when running a search. Which means that if a customer is searching for roofing services and doesn’t see your site on the first page of Google, they’ll look elsewhere. Ranking well on Google won’t happen overnight. But it also isn’t nearly as complicated as many people believe. It all comes down to SEO. SEO, or Search Engine Optimization, is the process by which a site is prepared for ranking. It focuses on key elements that search engines look for when making their rankings. To improve the SEO on your site, start with the keywords. Choosing keywords that are relevant to your business but not too broad is the key. For instance, simply using the word “roofing” won’t do you any good. With more than 100,000 roofing companies in the U.S., all of them are including the word “roofing” on their website. This will help you make sure that when locals in your area search for roofing services, they’ll be more likely to find you. Sprinkle these keywords throughout the content on your page. Just don’t overdo it, or you’ll risk getting flagged by Google for spam. A website with no photos or personal information about yourself, your employees, and your company isn’t going to help build strong relationships with your customers. Customers want to feel like they are working with an actual person, even when they are just searching through websites for a contractor. Ultimately, people buy from people they like. Simple as that. If your roofing contractor marketing strategies include no photos of your team, they need some tweaking. Include photos of your team at work. Mention your name and include a photo of yourself. 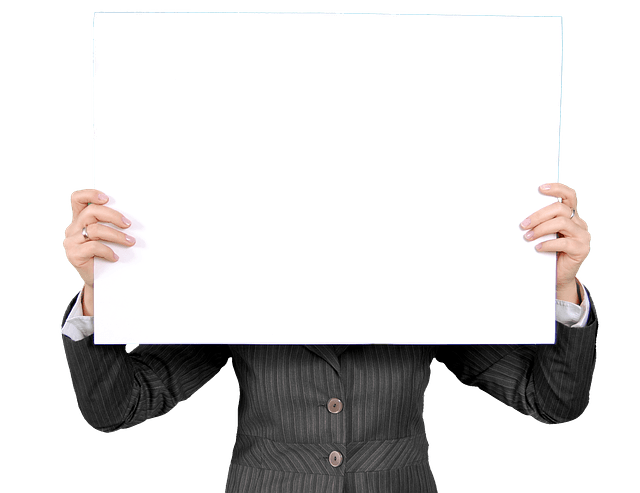 Consider adding an employee profile page, with names, photos, and backgrounds about your employees. If customers can see the person they will be dealing with when they call your company’s number, they’ll be more likely to pick up the phone. One way to add keywords to your site and improve your SEO is by answering customer questions on your site, making them available for future customers. This roofing contractor marketing strategy is also a good way to close the sale when dealing with new customers. While they’re shopping around for roofing, they’ll certainly have questions. When they find their answers on your website, they’ll be more likely to stick around. The longer you can keep them on your site, the better your chances are of converting that person from researcher to customer. Start by answering common questions that your customers tend to ask. This could include pricing questions, inquiries about what colors or textures you offer, or what brand of supplies you use. You can then add to this list of question over time, as customers ask more questions. These questions are more than just good roofing contractor marketing strategies. They’ll also save you time because customers will be less likely to call or email asking you about them. Just as answering questions on your website is a good way to seal the deal, providing customer reviews is excellent for business. The first step in implementing this marketing strategy is to get some reviews. When you finish working on a project for a customer, ask them to review your services. You could provide a form on your site where they could put this review. You can also ask them to review you on a third party review site like Yelp or Google. Once you have these reviews, pick out a few of the best ones for your website. If you have enough reviews, you should specifically focus on the ones that mention specific aspects of your work. For instance, reviews mentioning how quickly you worked, how easy you were to work with, or how good the finished product looks are best. Add these to your site, on the homepage or landing page if possible. That way when potential customers land on your page, those reviews are the first thing that they’ll see. These marketing tips are a great place to start. But even these can be tough to follow on your own if you’re also working full-time. If you’re ready to see what these roofing contractor marketing strategies and more can do for your business, it’s time to take the next step. With the help of a professional marketing service specializing in working with roofing contractors, you’ll be increasing your sales in no time. Your site will rank higher on Google. Your traffic numbers will increase. As a result, you’ll land more contracts. If you’re interested in improving your marketing strategies, contact TopRanked Roofer today!